February 2014 is proving to be an important month for athletes and advertisers alike between the Super Bowl on February 2nd and the Sochi Winter Olympics from February 7th to 23rd. With millions of people watching their team compete for the Lombardi trophy during the big game and even more tuning in to watch their country go for gold during the Winter Games, it is no surprise that advertisers are looking to tap into this increased viewership by launching major ad campaigns. 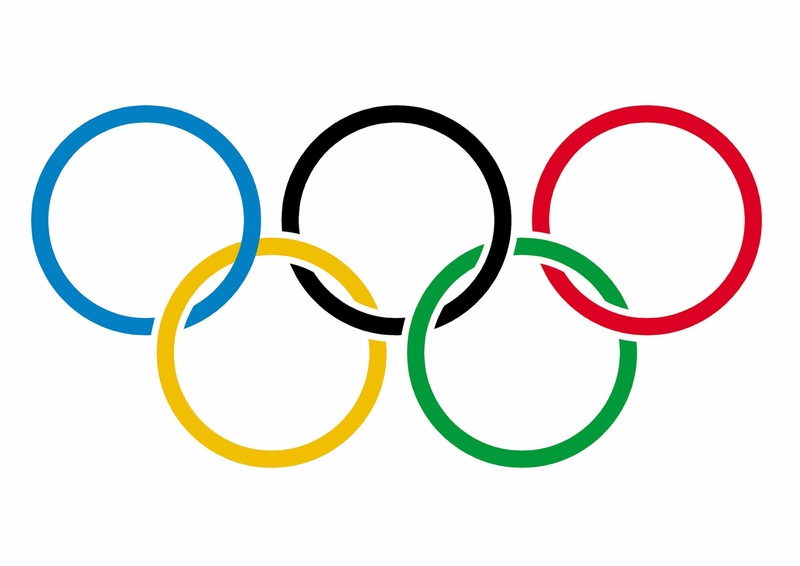 Organizations and brands have been using Super Bowl commercials to launch new products and brand campaigns for years, but with the Olympics occurring only a few days after the big game, some attention was diverted from those coveted 30 second commercial spots and focused on Team USA. In order to compete in the highly competitive environment of Super Bowl and Olympic advertising space, a great deal of planning and strategy must first be put into developing and executing your marketing campaign. There are various tactics and activities involved in creating a successful marketing campaign and there are agencies that specialize in developing your desired marketing activities. Similarly, the costs of producing an ad campaign for one of these events, or any large-scale campaign for that matter, can be quite significant; therefore, organizations are looking for ways to maintain a high-quality campaign while reducing the overall cost. Strategic sourcing can assist in selecting the agency that can help your organization to define the scope of work, evaluating potential agencies available in the market, and negotiating with agencies to reduce the cost of your campaign. Working with your organization, a scope of work that clearly outlines the goals and strategy of your marketing campaign can be developed with a focus on potential areas of cost reduction. Once the scope of your campaign is developed and the type(s) of agencies needed in order to properly execute the plan are determined, the agency selection process can begin. Using agency evaluation best-practices and marketing expertise, strategic sourcing experts can help your organization to understand and select the best agency partner for your campaign. After your organization selects an agency, marketing sourcing experts can use rates and pricing taken from the market to negotiate with the selected agency to reduce the cost of producing your campaign. Whether you are looking to produce the next greatest Super Bowl commercial, sponsor an Olympic team, or simply launch a large-scale marketing campaign, strategic sourcing can assist your organization in executing a program with the best suppliers to meet your needs.